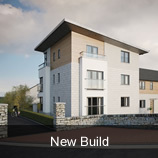 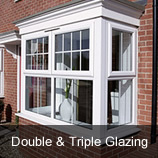 Pinefield Glass has an extensive range of top-quality uPVC and double glazed doors. 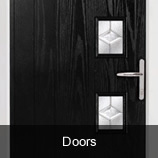 For security, durability and maintenance free a uPVC door will add style and value to your home. 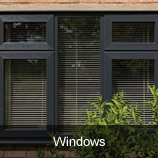 They are very energy efficienct which means that over time they will cover their cost. 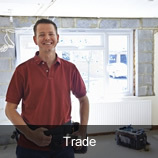 Our uPVC range of quality doors are suitable fir every part of your home including secure back doors, patio doors, bi-fold doors and French doors. 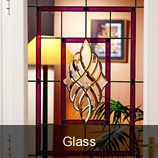 Pinefield Glass also offers an extensive range of stunning glass designs to compliment your new Upvc door using the highest quality materials so colours will remain bright and vibrant across their lifetime.